Job 26:7 (KJV)- 7He stretcheth out the north over the empty place, and hangeth the earth upon nothing. Discovered in 1475 by Copernicus, astronomers found that the earth hangs literally on nothing, or is free floating in space. Other cultures from around the world at this time, when examined show the way that human cultures thought about astronomy and how the nature of the earth worked by mans understanding. 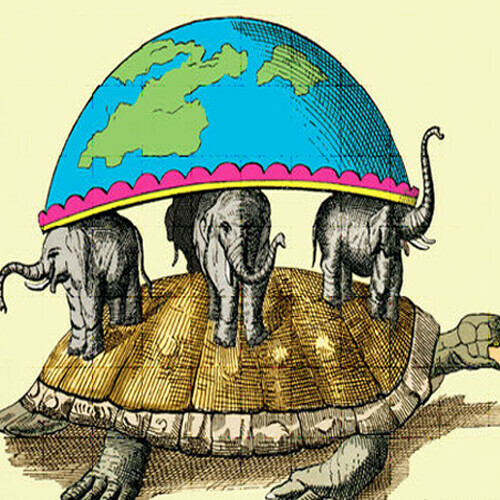 Hindus believed that the earth was held on the back of four elephants standing on the back of a cosmic turtle, Akupara. 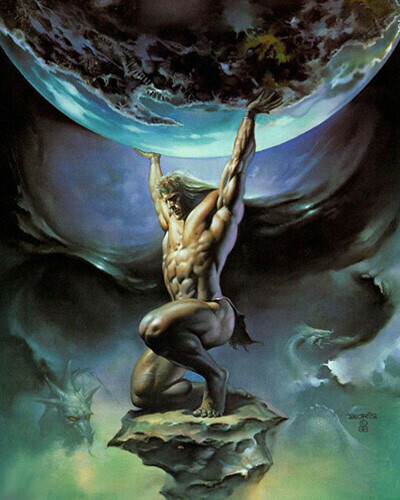 In Greek mythology, it was believed that the god Atlas held the earth upon his back, written by the poet Hesiod. 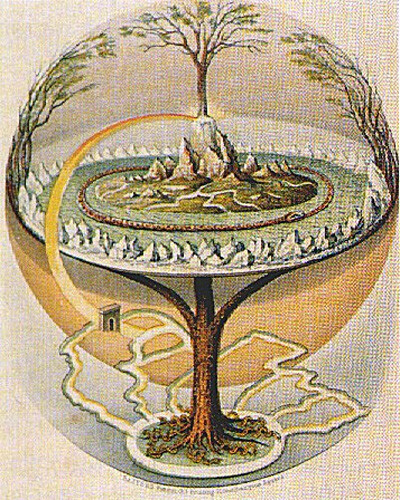 The Norse mythology exclaims the earth; along with 8 other worlds are help up by a giant ash tree, Yggdrasil. Some skeptics claim this statement it is not true, that the earth is hung in ether and that space it not literally nothing, but rather is something according to modern physics and relativity. 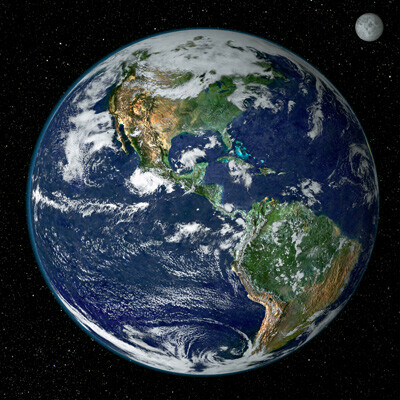 When you examine the facts that the earth is held in place by gravitational forces, and that the earth in ‘in the midst’ of ether, not actually ‘hung on ether,’ the bibles claims that the earth is literally ‘hung on nothing’ still stands correct because it is not placed on anything, and nothing is holding it up, it is a scientific fact that objects in space work differently then ‘weights’ work here on earth because astronomic objects are propelled by gravitational forces and mass still free floating in space.